The latest in the Document Focus series see us return to the Aran Islands, off the west coast of Co. Galway. 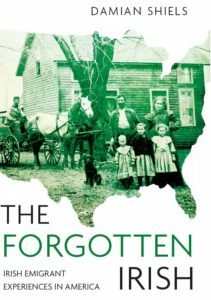 It looks at another emigrant family who experienced loss in the American Civil War, and how one of the collateral results of that loss was to provide us with evidence for both chain-migration and the maintenance of transatlantic emigrant networks in the nineteenth century. Army Register of Enlistments, 1798-1814. 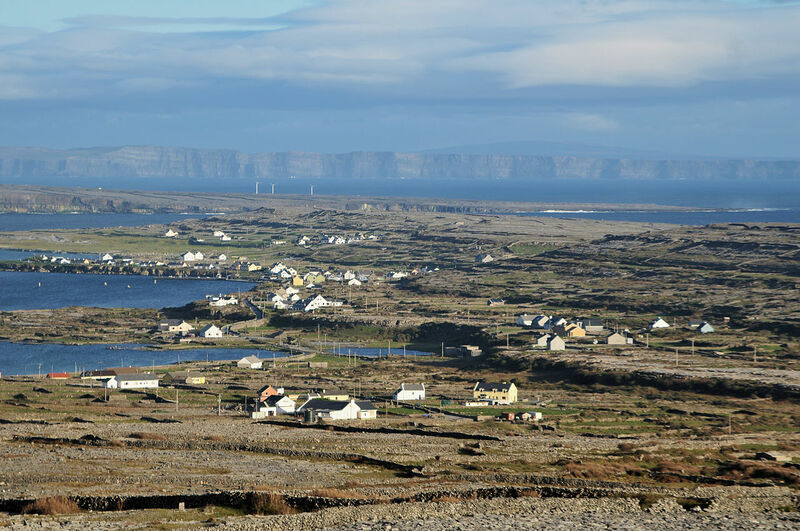 Griffith’s Valuation: O’Donnell Occupiers on Aran Islands. Griffith’s Valuation: Feeney Occupiers on Aran Islands. Griffith’s Valuation: Gill Occupiers on Aran Islands. 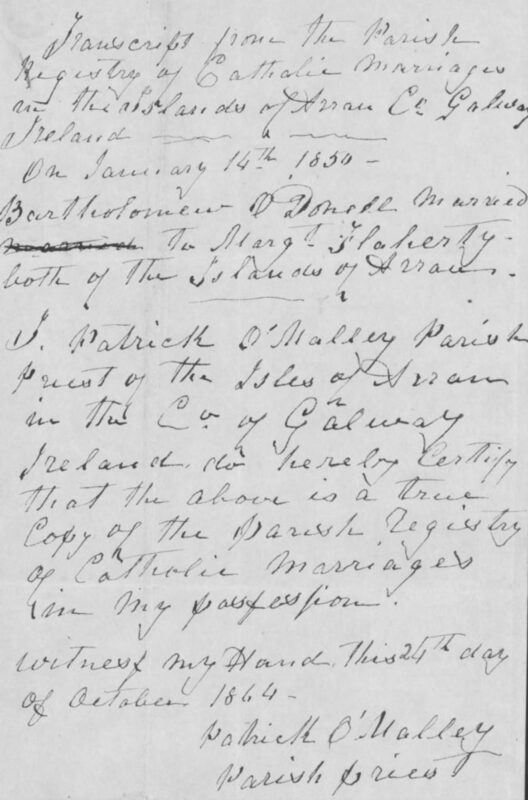 Widow’s Certificate 43096 of Margaret O’Donnell, Widow of Bartholomew O’Donnell, Company B, 17th United States Infantry.